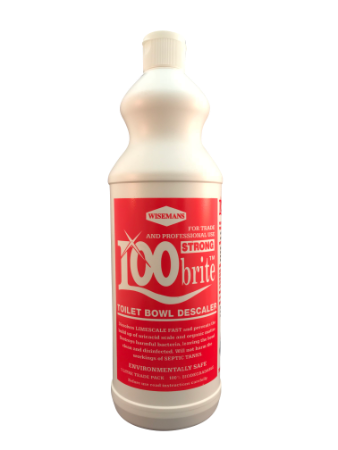 Loo Brite is a strong janitorial toilet bowl descaler. 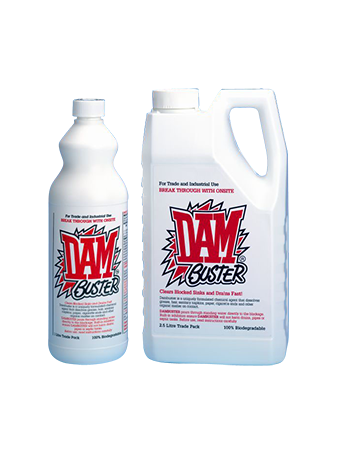 It is for the trade in heavily used public facilities with urinals and sanitary ware that require a strong product. 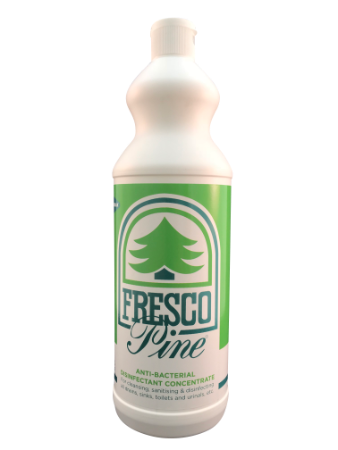 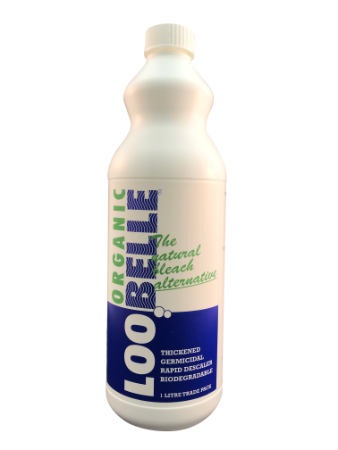 It ensures there is no build up of and removes Limescale or heavy uric acid staining and is an effective and is a robust disinfectant.